This Throwback Pic Of Black Coffee And Euphonik 13 Years Ago Is Friendship Goals! 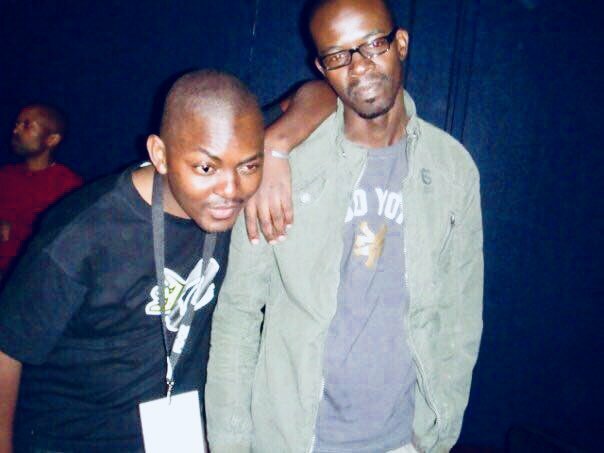 DJ Black Coffee and Euphonik’s friendship might seem new but this bromance is over 13 years in the making. 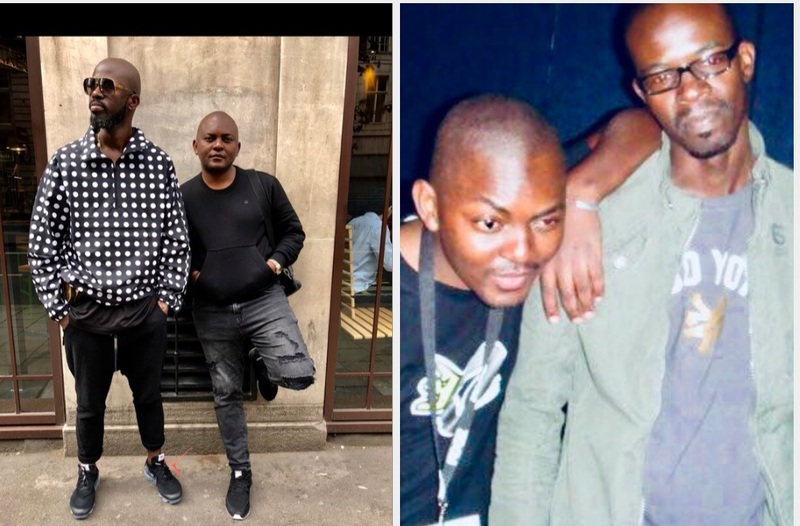 Is it us or DJ Fresh is being replaced here?